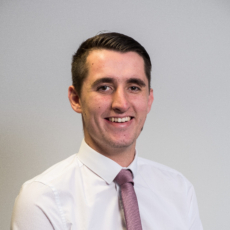 Josh began his career in insurance over three years ago when he joined BHIB as an apprentice after completing his A-levels. 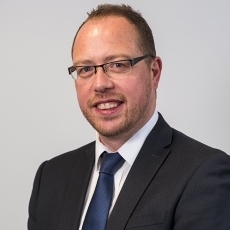 He was among the first group of graduates from the Brokerbility Academy and has built up his experiences and progressed his career within the company. Outside of work, you will normally find Josh watching sport with his main interests being football and cricket. He is a keen footballer and during the summer months he relaxes by attending music festivals with his friends. 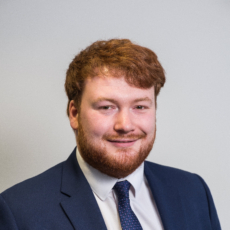 Having started his career as an apprentice, Dan is now in his 6th year in the insurance industry, and joined us in 2016. During that short time Dan has already made a big impression. 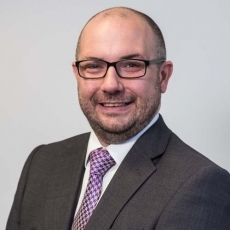 He has progressed to managing some of our larger clients, is part of a team that looks into the development of our IT platforms, and has also passed significant modules as he studies towards his Diploma in insurance. In his spare time. Dan is a keen rugby player and a supporter of the Leicester Tigers. He also has his hands full looking after a boisterous Great Dane that (at the time of writing) has an Instagram following of over 3,500 people! Nicola has worked within the insurance industry for over 20 years, and joined us here at BHIB five years ago. During her career she has managed the insurances for a wide variety of industries and enjoys building relationships with both clients and insurers. When she’s not at work Nicola loves spending time with her family, two very energetic football mad boys, and her friends. She also enjoys cooking and, since becoming the chief baker for the Professions Team, she has been spending a lot more time at the gym!